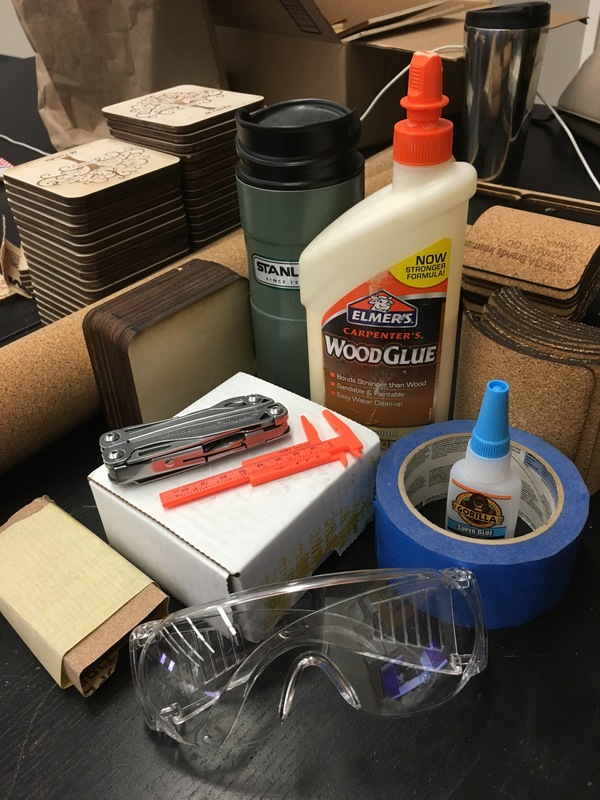 Here are some of the key essentials for anyone doing digital fabrication jobs for hire. Hope the list helps you! Let us know if we’re forgetting something! !